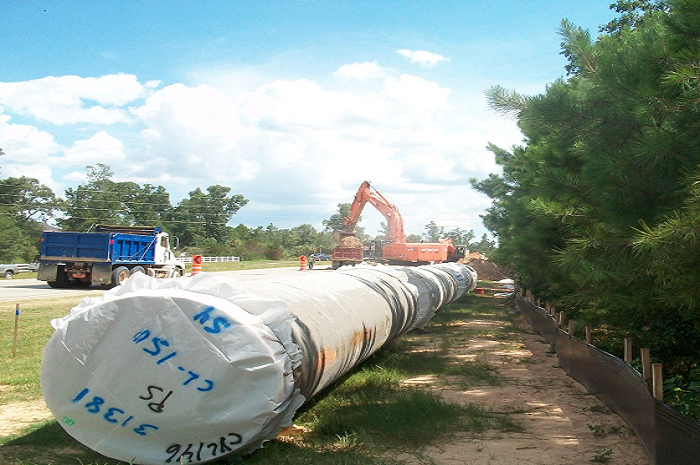 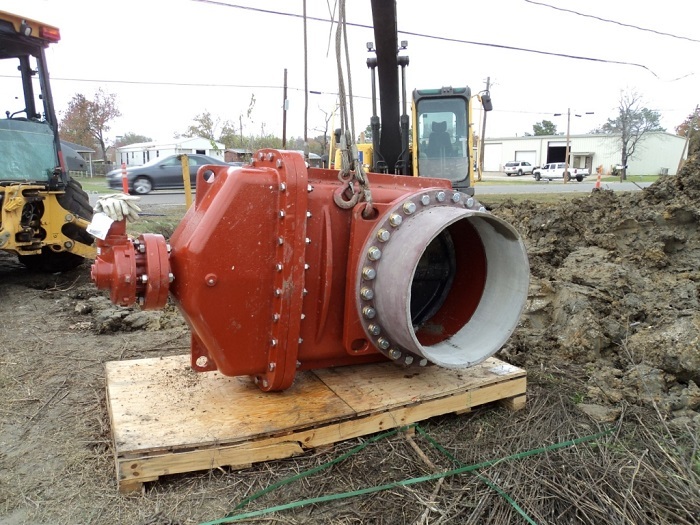 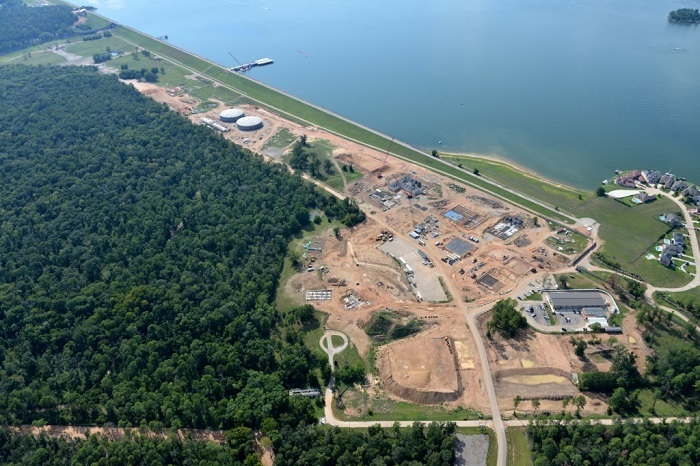 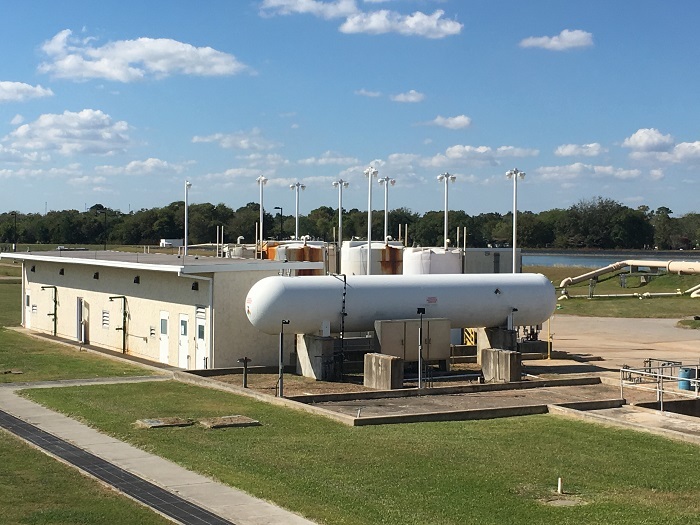 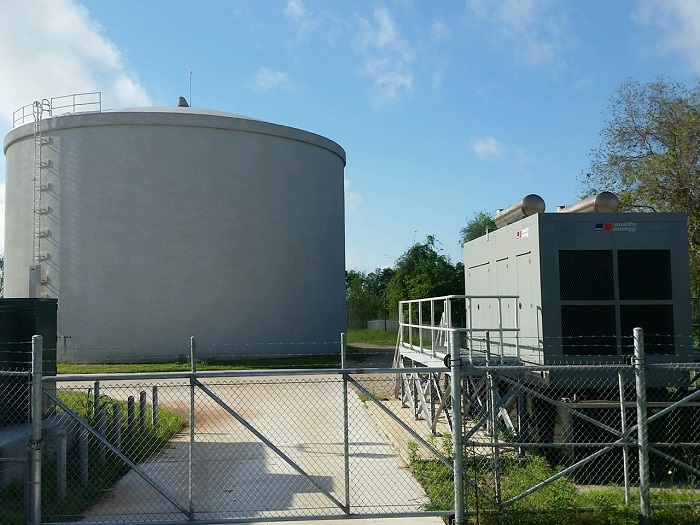 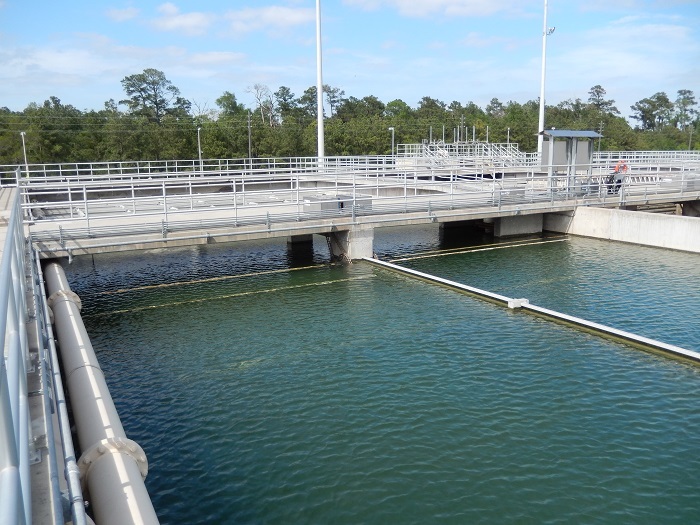 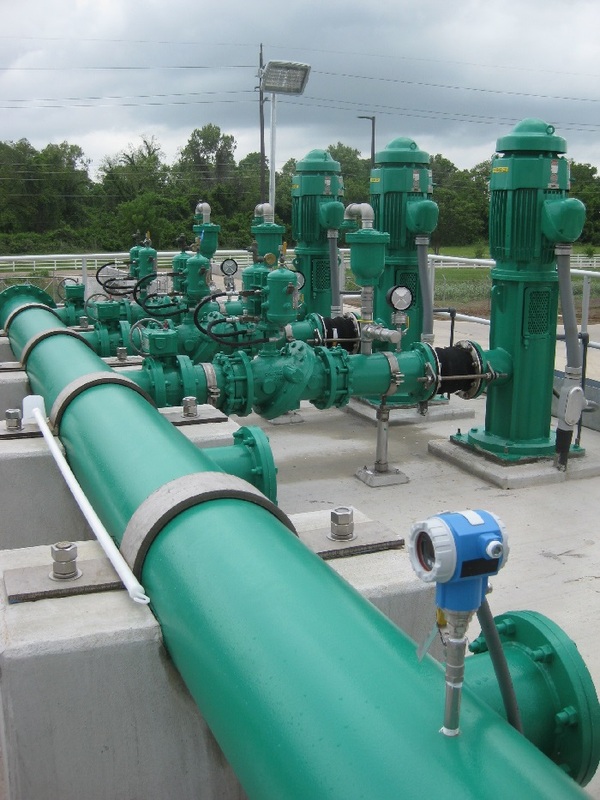 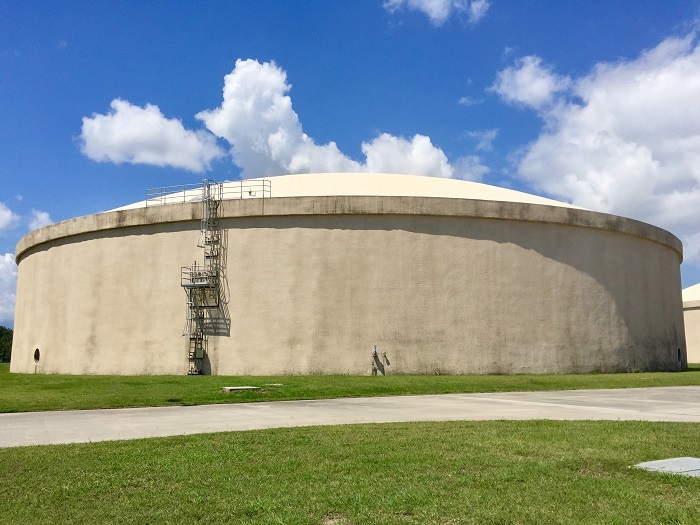 KIT played a major role in all aspects of this project including the preliminary engineering for all chemical feed system improvements, bulk chemical, storage tanks, and emergency chlorine scrubbers. 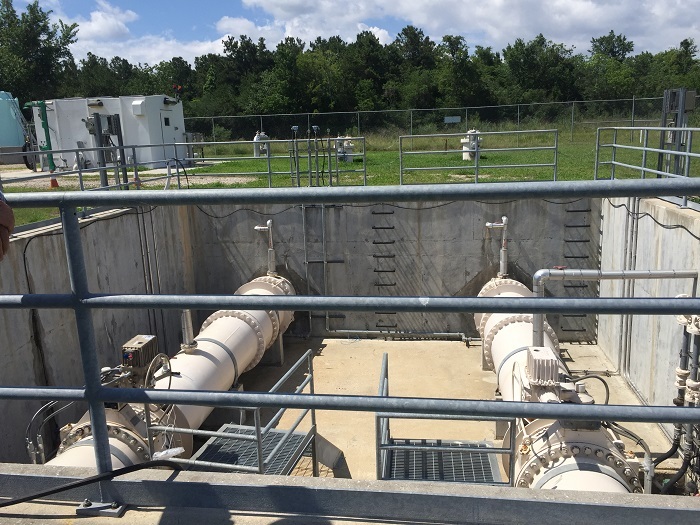 KIT participated in the final design for the filter media, underdrain, valve replacement, and pilot plant rehabilitation tasks. 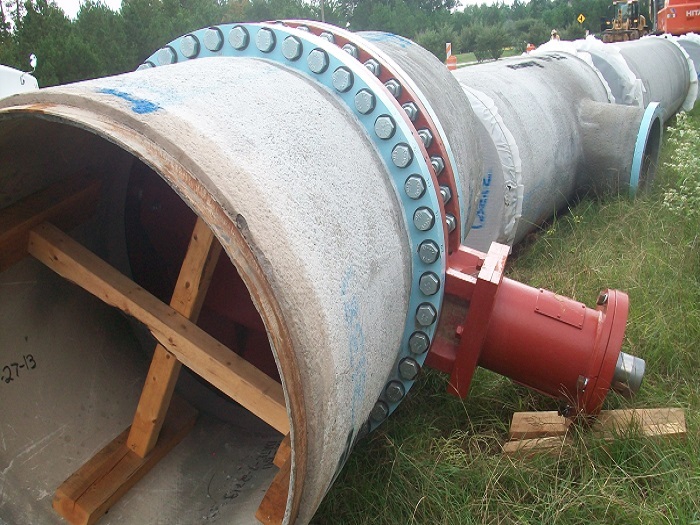 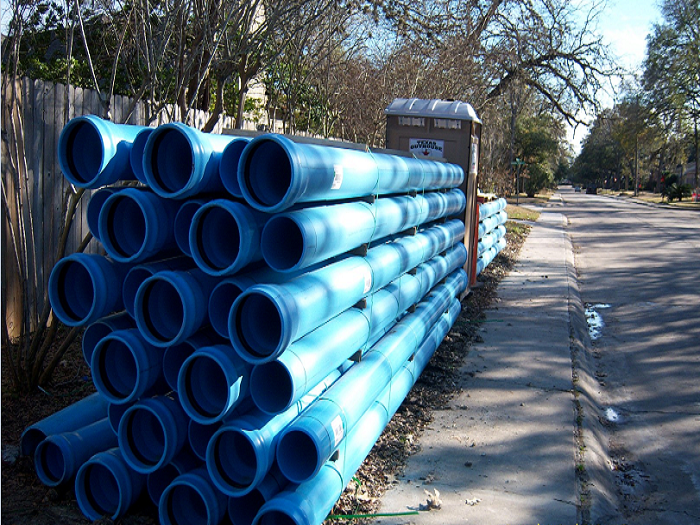 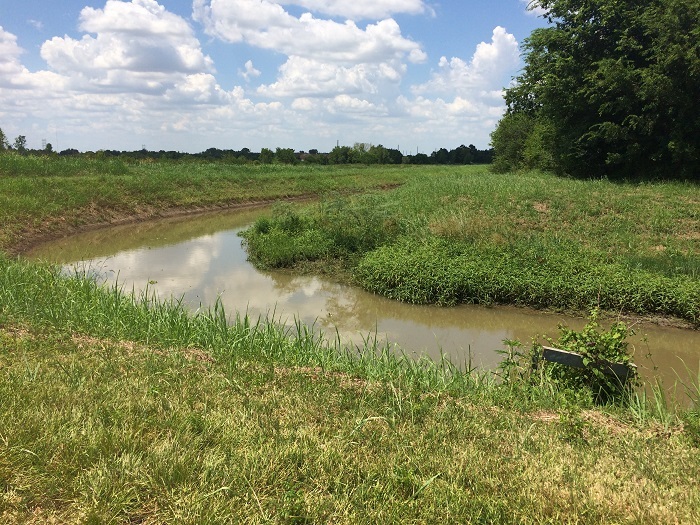 In addition, KIT worked on the City of Houston treatment optimization and support project. 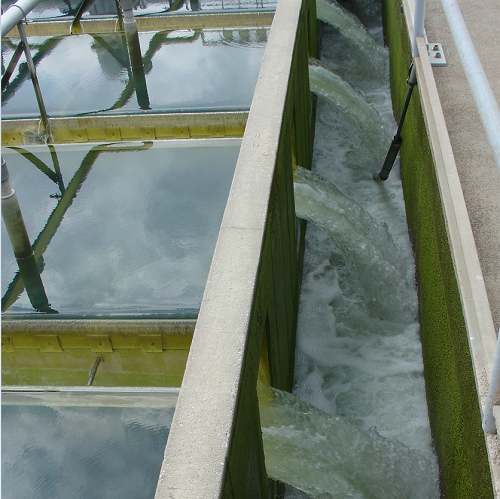 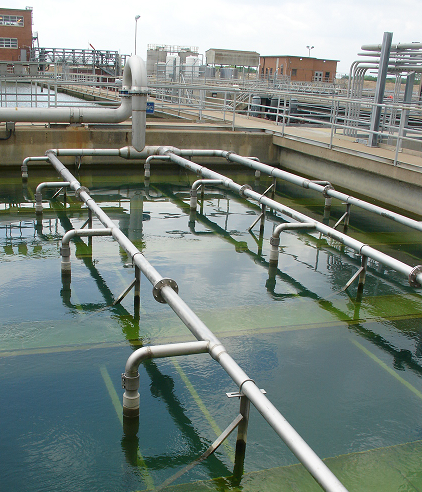 KIT assisted with optimization of chemical feed doses and strategies at the East Water Purification Plant (EWPP) and Northeast Water Purification Plant (NEWPP), comprehensive performance evaluations at the EWPP, evaluation of scaling in clearwells of EWPP, and emergency process and operational assessments at the NEWPP.